Click on the CLICK ME button below then fill out their form and they will mail a free seasoning sample in your flavor profile choice. One free sample per mailing address, please. 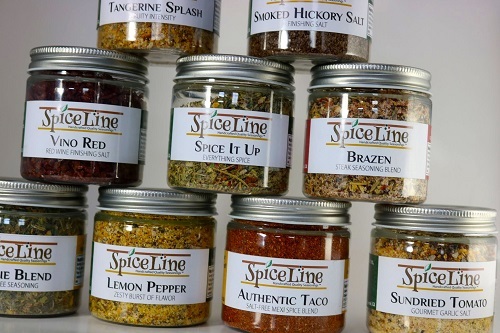 Don’t forget to visit us on them web at www.BuySpiceLine.com.